Fully let investment property I 5 bedrooms I Beautifully presented I Many original features retained I Two Bathrooms I Garden with rear access I Great access to Singleton Campus I Modern Throughout. 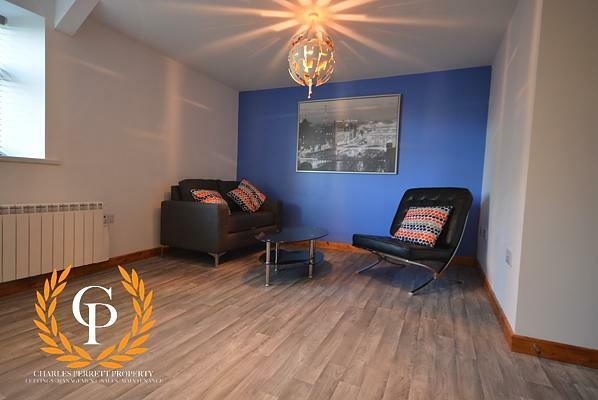 Beautiful five bedroom HMO student property located in the heart of The Uplands. This property boasts five double bedrooms, a large lounge and an extremely modern kitchen. 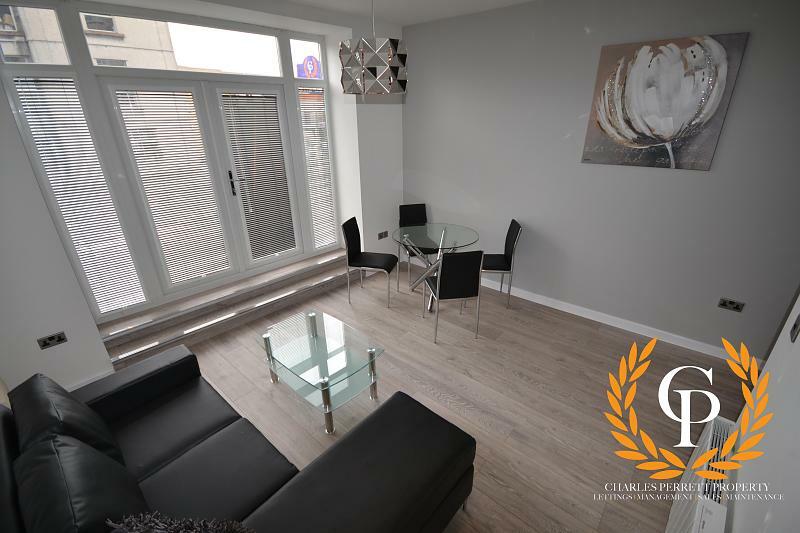 The property has been refurbished recently and offers modern and versatile student living. The property also offers a good sized garden and is situated right in the heart of the hustle and bustle of The Uplands.